CareLeader.org is a part of Church Initiative, which publishes small group pastoral care resources for churches. These innovative lay-driven ministry tools have been placed in nearly 20,000 churches worldwide. 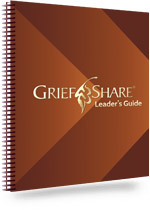 Watch an excerpt from the GriefShare videos. With GriefShare, your lay leaders can provide thirteen weeks of essential care for people grieving the death of a loved one. 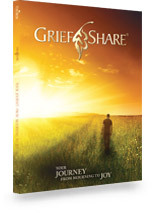 GriefShare’s video-based curriculum features contributions from over forty Christian experts and documents the stories of real people who’ve walked the journey of grief. 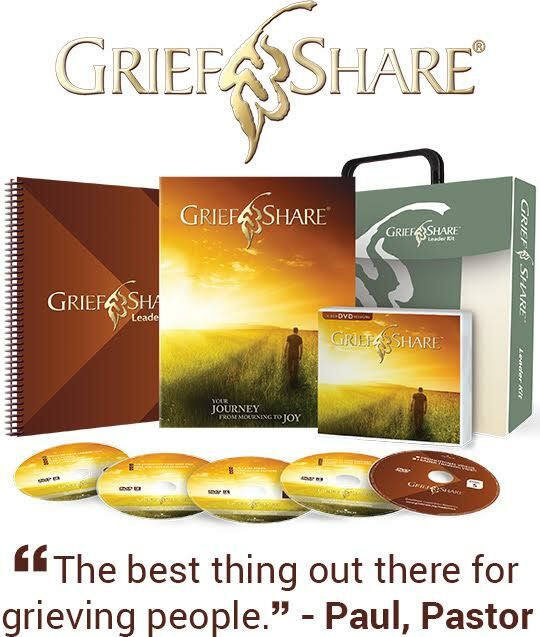 This video- and workbook-based program includes complete leader training and promotional tools, making it easy for your lay leaders to start and sustain an ongoing grief-recovery ministry to your church and community. Learn more. Download a free sample of the Workbook. Download a free sample of the Leader’s Guide. 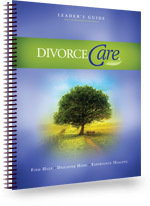 Watch an excerpt from the DivorceCare videos. DivorceCare equips your church to offer Christ-centered hope, help, and healing to people hurting from the aftermath of separation or divorce. 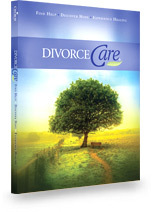 The DivorceCare ministry kit comes with everything your lay people need to offer DivorceCare, including videos (featuring over fifty top Christian experts on divorce and recovery topics), workbooks, and leader training and promotional tools. Learn more. 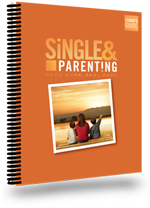 Watch excerpts from the Single & Parenting videos. 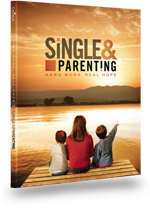 Single & Parenting positions your church to help single parents in your congregation and community. Designed to be led by lay leaders, this video-based program combines Christ-centered, biblical healing for single parents with practical strategies to help them develop parenting skills. Like GriefShare and DivorceCare, Single & Parenting also features expert interviews, dramas, and inspiring video testimonies. Learn more. DivorceCare for Kids allows your lay leaders to bring focused, nuanced care to children struggling with the unique challenges of their parents’ divorce. 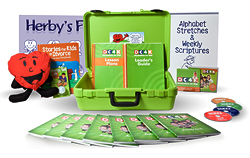 The program’s games, music, crafts, videos, and activities are all directed toward helping the children trust God in the midst of their parent’s divorce. Comprehensive lay-leader training is included in the DC4K ministry kit. Learn more. Who’s talking about CareLeader-recommended resources?